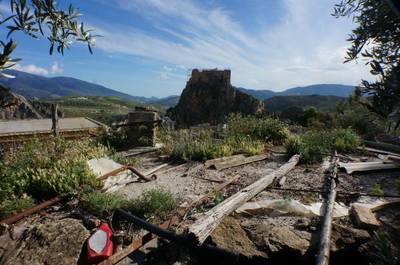 A ruin with a plot of land, close to the edge of Lanjaron, in a rural zone, with good access, electricity and water, and very fine views. 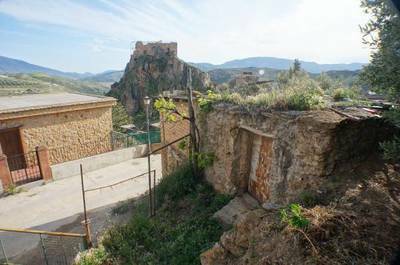 The property is reached by about 300m of good cement road from the Lanjaron bypass, and is south facing, with very fine views of the countryside to the south and of the medieval Arab castle. 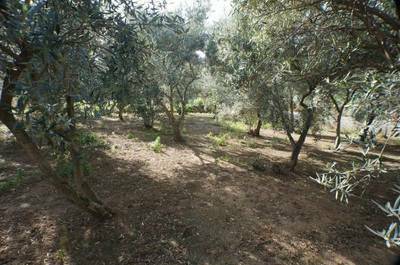 The land is 1,517 m2 of level olive land, with irrigation water. 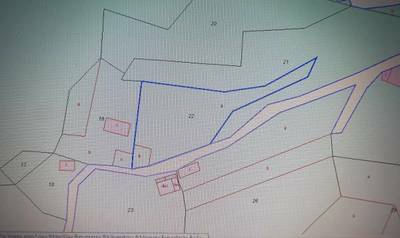 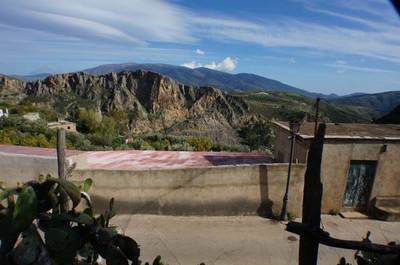 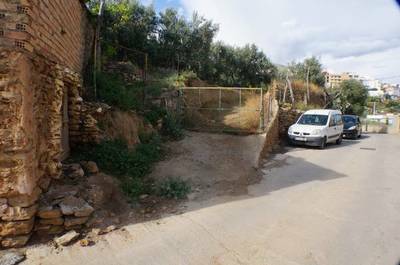 The building on the land is an old two level corral/cortijo on a 78 m2 footprint. Neighbouring properties have town water and electricity connected. For somebody prepared to take on the job of demolition and building this could be a stunning property, considering its location. Soportujar village is 940m above sea level with nice views and with a population of some 287 a small Spanish white village. 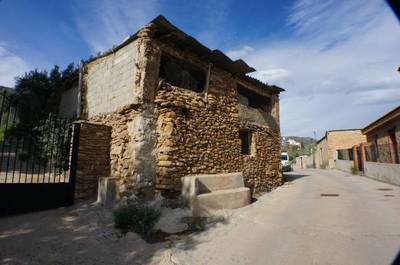 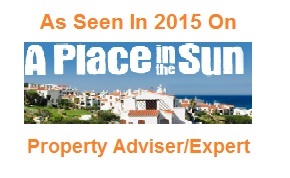 Property prices are lower here than in some other villages in the Alpujarras.